Banks must step up their game in personalised digital sales and focus on better understanding individual customer needs, according to Balázs Vinnai, the new president and investor at W.UP. In our interview, he also shares his views on the key obstacles that banks are facing in their digital transformation journeys. Banking is no longer about products, like credit cards or mortgages, but more about understanding the individual needs of each banking customer, according to Balázs Vinnai, W.UP’s new president and investor. 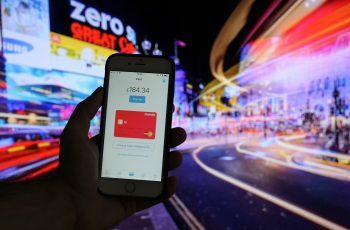 He says providing financial services today is all about personalisation and the segments of one – and this is where personalised digital sales tools come in handy for banks. 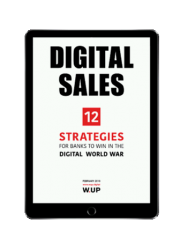 Vinnai says W.UP has been a leader in digital sales services for banks and he wants to help financial institutions create new digital success stories in his new role with the company. An established expert and a key figure in the financial technology sector, Vinnai believes there is currently a special moment in the fintech sector when startups have a chance to start growing into major players of the future. “This is an opportunity I see in W.UP,” he adds. Banks have been upgrading their systems to focus on customers, but the big question is if they can figure out what customers really need and how they use the wealth of knowledge they already have to understand customer expectations in the future, according to Vinnai. He reckons there are several obstacles banks are facing in digital transformation. One of the major issues is that many financial institutions fail to put customer interactions in focus. “They still believe that digital transformation is more about systems and workflows and less about the customers,” Vinnai says. “They need to be able to change this mentality”. Other challenges include transforming IT legacy systems. Banks should be working to change all the processes and workflows as part of a thorough transformation. 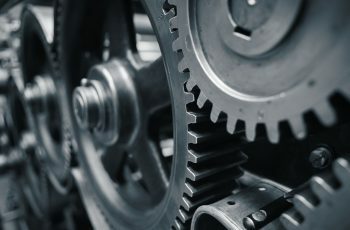 Vinnai says financial institutions also need to reduce their risk aversion when it comes to selecting IT vendors and give opportunities to new startups that can help make transformation easier and less expensive. He also believes that innovation in banking should mean more than just slogans. He says banks should encourage entrepreneurship within their organizations, granting responsibility to employees with innovative initiatives. Digital transformation should not only enable institutions to prepare for the new age of banking, but also to generate more profits, W.UP’s president adds. Sales remains a key profit driver, but market players should shift profit creation from offline to digital, according to Vinnai. 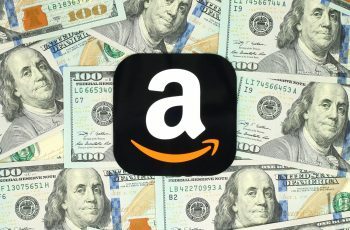 He says banks should be able to up their game in digital sales, or technology giants, like Amazon, will eat away at their profits.